Two movies have opened recently in which the central characters occasionally gaze at themselves in the mirror, not for narcissistic reasons, but as if trying to figure out who they really are. 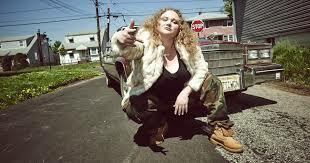 Patti Cake$ is a somewhat zaftig, working class, twenty something, white female who has dreams of being a rap singer. At first glance this might seem a preposterous idea, until she opens her mouth and recites one of her hundreds of poems she writes every waking chance she gets. Then she has the power of Maria Callas, a vengeful angel laying waste to her multitude of distracters. When not rapping, Patti Cake$ is a bartender at the neighborhood dive, barely making ends meet (hospital bills from her grandmother’s illness have moved up to calls threatening legal action if she doesn’t pay soon). She also hangs out with her bestie, Jheri, a pharmacist who has dreams of taking Patti to the next level. They get close when they meet Basterd, an anarchist who has a sound he doesn’t understand, nor how to use it until Jheri and Patti come along. And then they get their chance. 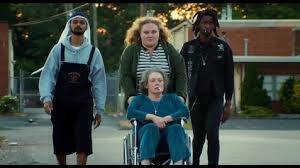 Patti Cake$ is pretty wonderful. A phrase I’ve used before is, it’s a feel good movie that gives feel good movies a good name. The downbeat, New Jersey working class background feels authentic, the characters are created with depth and understanding, and their ache over wanting to achieve, but not knowing how to or if one can achieve it, is palpable and emotionally rich. 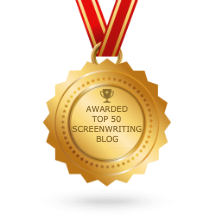 It also takes its ending from the 1970’s-the characters win by losing. Daniella MacDonald, who apparently had never rapped before making this movie, is impressive as Patti Cake$. Bridget Everett plays her ex-singer mother who has the lungs of a hurricane on her. With Siddharth Dhananjay as Jheri and Mamoudou Athie as Basterd. 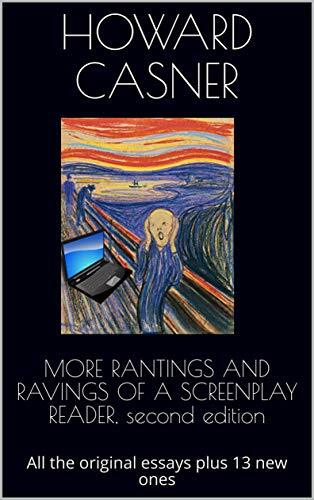 The writer/director responsible for this small, but memorable film is Geremy Jasper. The movie also answers the question, whatever happened to Cathy Moriarty (she plays Patti’s grandmother). One of the common themes of coming out movies is that coming to terms with one’s sexual identity can be a road to salvation. The idea that letting the world know you’re gay helps you become your authentic self. But even more, it can force you to take a second look at the life you are leading, forcing you to question everything you took for granted, and can then lead you into a world that is now filled with a universe of possibilities you didn’t realize were there before. Writer/director Eliza Hittman’s second feature Beach Rats (It Felt Like Love is her first) is about a young man, Frankie by name, who does little but hang out with his three testosterone driven friends at the local beach, getting high and playing handball or going to Coney Island every Friday nights when they have fireworks. There’s no explanation as to why Frankie, nor his friends, work or try to find jobs. They’re like the friends in Federico Fellini’s I Vitelloni, simply drifting along and just existing, with no purpose. But one day, Frankie starts hanging out on websites for gays wanting to meet up. And with that there’s a glimmer of hope that Frankie may find a way out of his ennui. Beach Rats starts out very well in the first act. But somewhere in the middle it starts losing its way, and a certain lethargy enters. At one point Frankie says he doesn’t know what he wants, and the movie at this point also feels the same way. It picks up somewhat toward the end. At this point, though, the suspense was not so much what will happen to Frankie, but whether the film was going to get really ugly or only a little ugly. Thankfully it chooses the latter. But ultimately, salvation can’t be forced on someone. It has to be freely accepted. 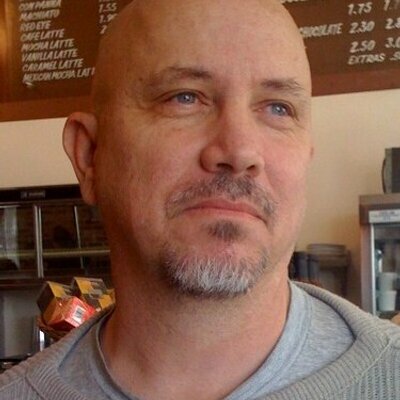 Our hero, however, does not embrace the possibilities that could be his and he is left lost, on the beach, like the hero of another Fellini film, La Dolce Vita. With Harris Dickinson as Frankie. He has a face that both shows and hides the torments he feels.